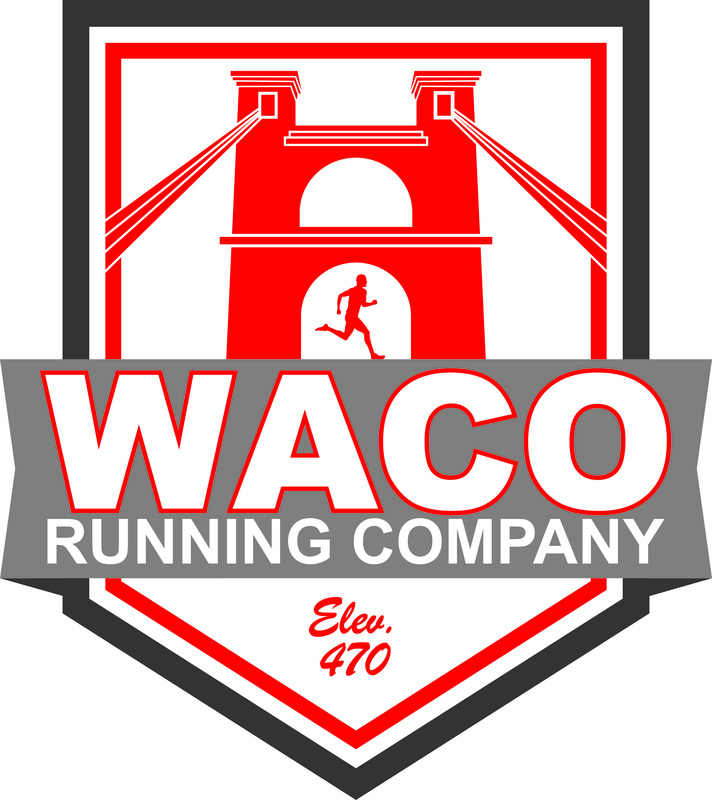 Do you have a question, comment or suggestion that you would like to make to the Waco Striders Running Club? 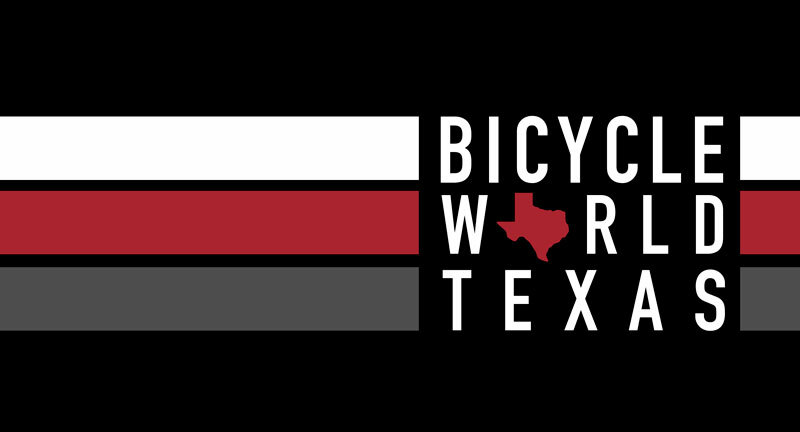 Just fill out the form below or send us note by mail. We will get back with you as soon as possible.